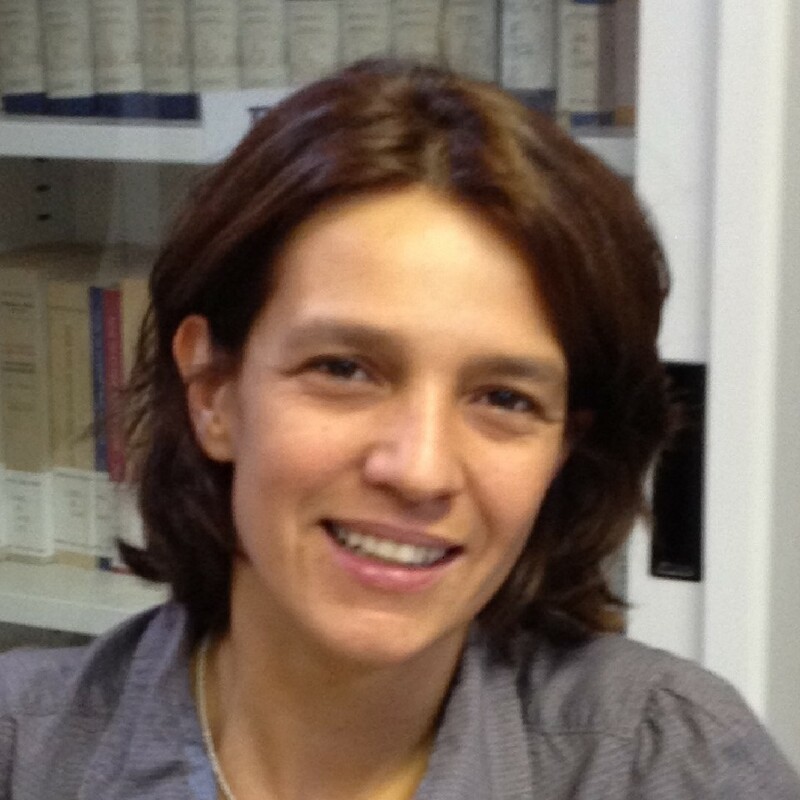 Angela Della Bella is a Professor of Criminal Law at the Università degli Studi of Milan, Italy. She is a member of Ethics Committee of the University of Milan. Her main research topics are human rights and criminal law, criminal punishment and prisoner’s rights, and organized crime. She often focuses on the criminal justice system of the United States, writing about mass incarceration and the three strikes laws, and about the probation system. Currently, she is studying whistle blower protection laws in the American system. Professor Della Bella has participated in Ministerial Commissions established to propose legislation with regard to the reform of the penitentiary system, punishment, and decriminalization. She has participated in several international research projects, including, recently, “The Right to Hope: Life Imprisonment in the European Context” and “Prison Overcrowding and Alternatives to Detention,” both founded by the European Union. She is now working on a project to introduce a Criminal Justice Clinical Program at the University of Milano. Professor Della Bella has written two books (Emergenza carcere e sistema penale, Giappichelli, 2014; Il carcere duro tra esigenze di prevenzione e tutela dei diritti fondamentali. Presente e futuro del regime detentivo speciale ex art. 41 bis o.p., Giuffrè, 2016) and many articles for law reviews. She is on the editorial boards of a number of Italian law reviews.